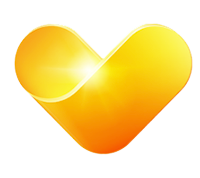 At Thomas Cook we love holidays. That’s why we’re now taking greater care of the one thing that can make or break any holiday – money. It’s hard to put a price on the relaxation, family time and fun that holidays bring. Our helpful new digital products let our customers save-up, pay for and spend on their holidays. 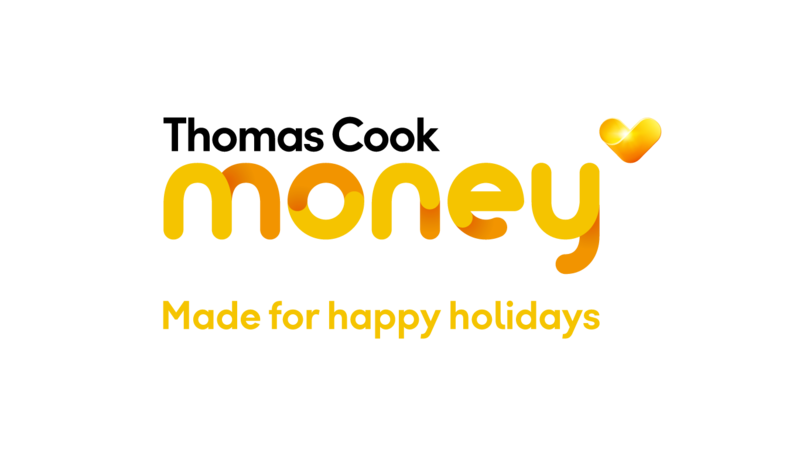 Combining our heritage of holiday know-how with new, straightforward money services lets our customers keep the holiday glow long after they're home. We are in the process of building a new team and culture in Thomas Cook Money to deliver all these innovative products and services for our customers. We are a small empowered team operating with a strong start-up, can-do culture, within the wider Thomas Cook organisation. Have a look below at our exciting career opportunities. Receive emails by subscribing to jobs matching Financial Services when they are posted.